Check out this new ’DJ Premier Drum Kit’ by Sound Logic. This pack contains Kicks, Clap, Snares Percussion and Other very high quality one hits sounds. 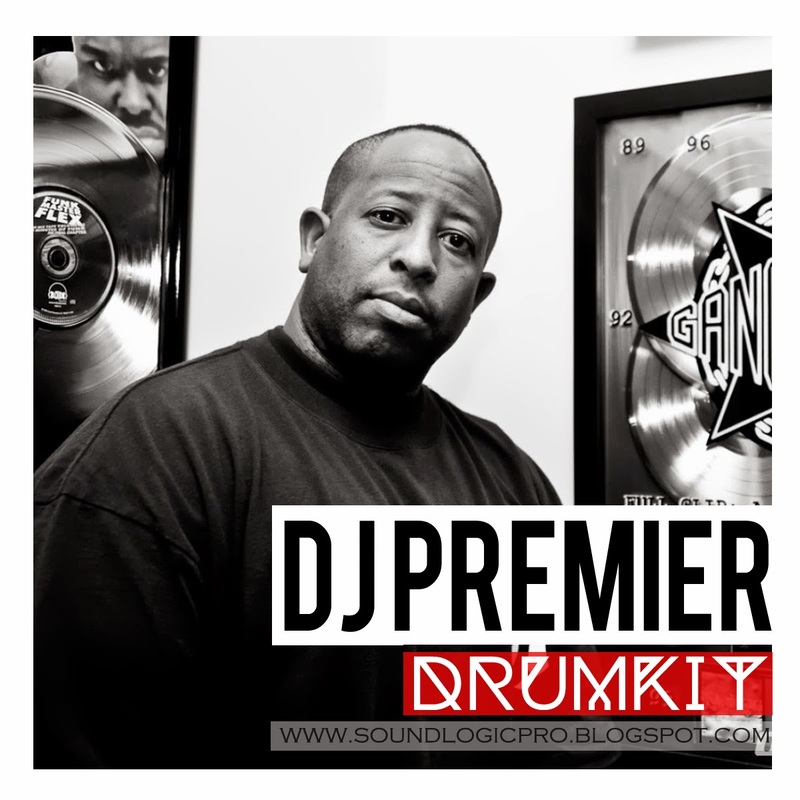 If you create West, East, Hip-Hop or for that matter ANY type of music, you need to be adding this DJ Premier Drum Kit to your production today. You need the best tools to make your music the best it can be, don’t settle for second best. Now you can create drum patterns with the same pitched Long tail for easier mixing and better quality in Sub speakers.